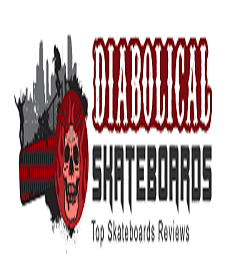 Diabolicalskateboards.com is a Skateboard Gear and Tutorial online resource which presents important reviews and articles every month. 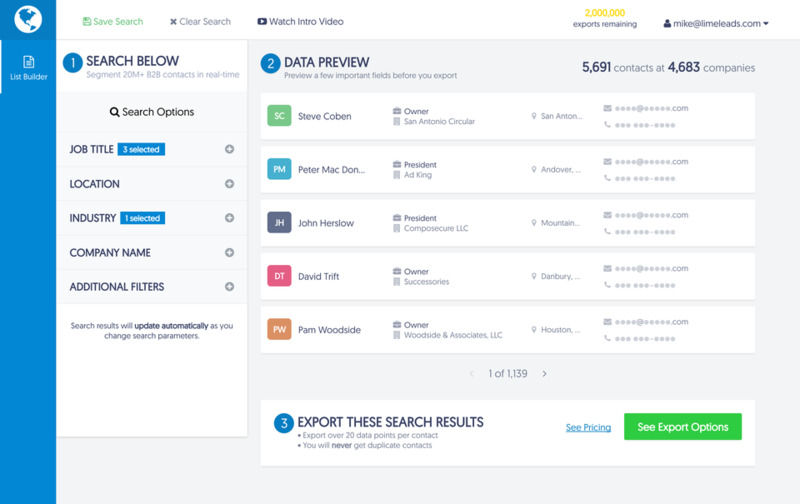 Our team show product line overviews founded on expert thoughts consisting of purchaser information. 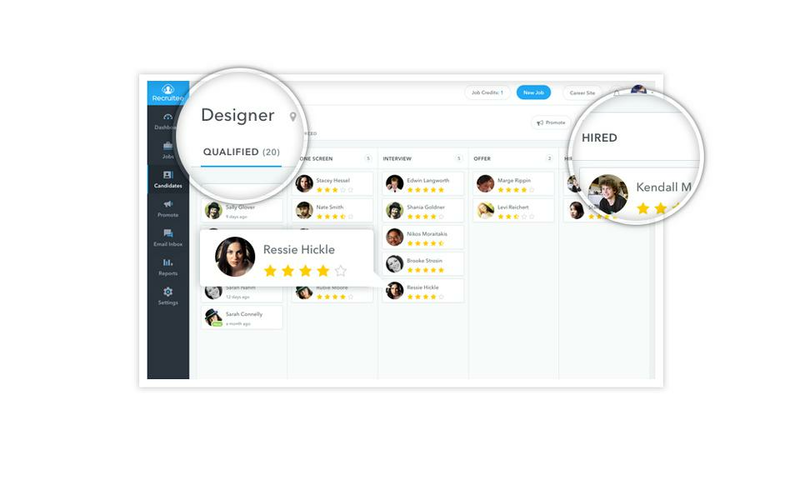 Our assessments are also founded on our passion for it, keeping you up to date with the current modifications and products in the industry. 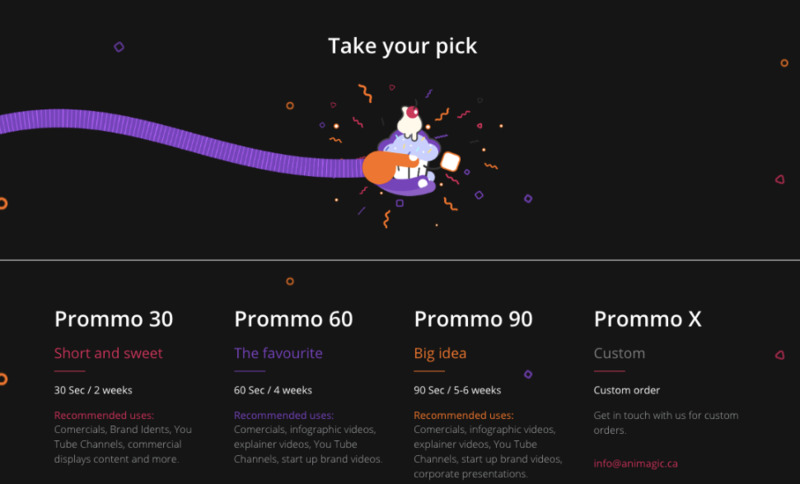 Whenever you are planning to purchase the perfect product, see to it to look at our product line reviews for the most up to date adjustments in the sector as well as advantages or drawbacks with regards to specific kinds. 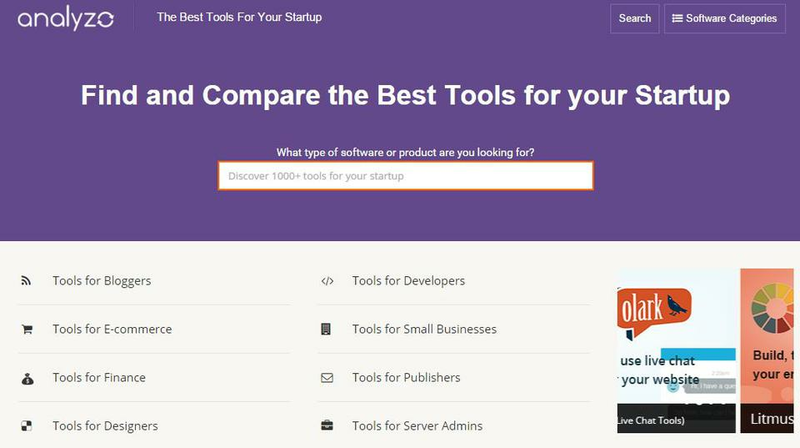 Analyzo.com helps startups and SMEs find and compare software products for their business.